We love every moment in our classroom. Each part of the school year is something to cherish, and there is always something to celebrate. 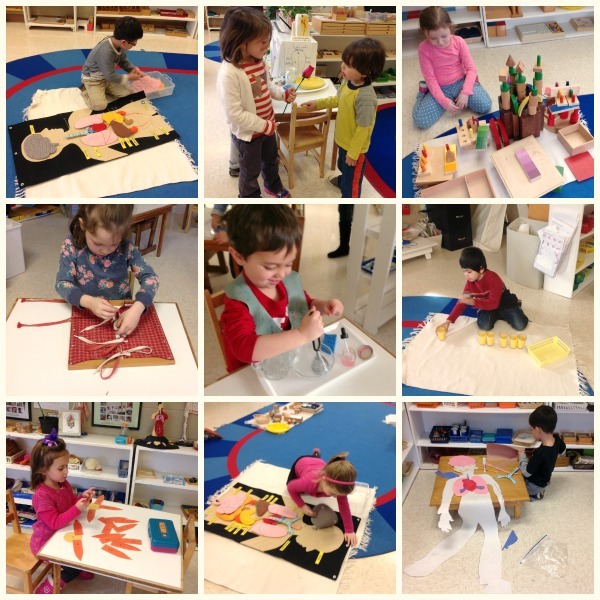 However, second semester is an especially magical time in our toddler classroom. We often comment to one another throughout the day that we can meld into the background and the children would not even notice. Watching them put into practice everything we have spent hours repeating over the past few months not only gives us a sense of accomplishment, but it subconsciously gives them one as well. They are now independent. They can work through the class day with minimal instruction from us. If they spill something they know where the sponges are to clean it up. When they are hungry, they no longer tell us. Instead they check to see if there is room at the snack table themselves and they make their snack on their own. They now know where everything belongs, and when a new student enters our classroom it is the children who help them to phase-in. Their classmates help them to know where to place work on the shelf. If a new student spills something, our other children are so eager to help them to clean it up. They are a fully functioning family unit. Caring for each other is a part of their daily routine. The natural rhythm, which develops is a joy to behold. We are so very fortunate to be able to witness what our little people are capable of doing every day. We are so grateful to have the kindergarten students visiting our classroom! They are all so sweet! I cannot wait to have both first and second graders in our class next year. We also enjoy having parents come and observe. Please let us know if you have not had a chance to come visit this month, and we can set up a time in March. 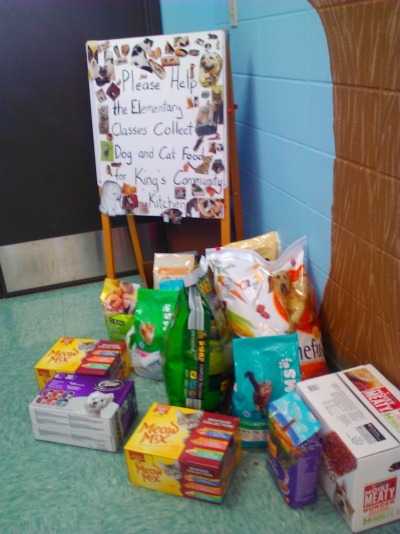 Thank you to everyone who helped collect dog and cat food for the King’s Community Kitchen project through the Huntsville Humane Society. Service projects are so enriching for the children. Our class also participated in the annual Great Backyard Bird Count. We are an official participant in research through the Cornell Lab of Ornithology and the National Audubon Society! Very exciting! We will soon begin studying all about South America for the Multicultural Festival. We are continuing to read the Junior Great Books Series. We just got a new environmental education book,Growing Up Wild, and have started using it today! We hope everyone enjoyed the snow last week! It was fun, but I am glad it’s over 🙂 The children are really enjoying out unit on the body right now. We appreciate Mr. Rob’s (Jackson’s dad) presentation on teeth. Thank you Mr. Rob for your time. We will let everyone know detail about our upcoming field trip to SciQuest as soon as we confirm the date. Thank you to all of our parents for taking time and observing your children. We will continue our observations in March due to snow days. The children are progressing so beautifully. Please do not forget to enroll your children for next year. Spots will fill up fast! We hope everyone is enjoying the cold weather. 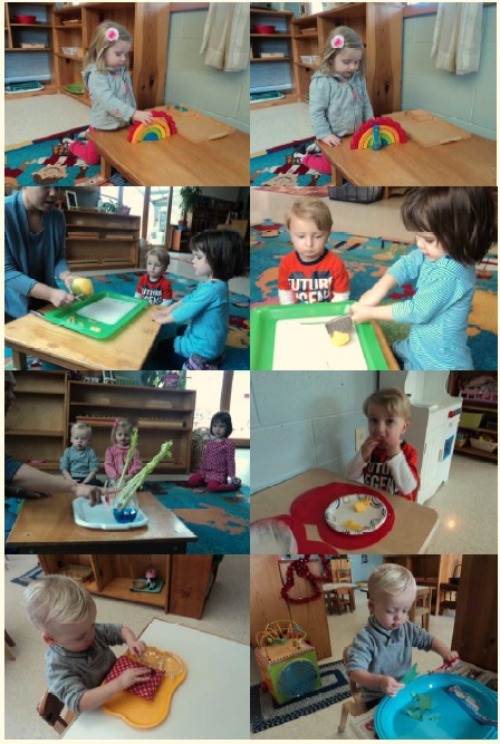 This month’s unit of study, food, was chosen by the children! During group time we were talking about food we like to eat in winter, and many of our children mentioned they enjoy warm soup. This led to a discussion of other foods we can put in our soup. All of them named different kinds of fruits. No wonder they all like fruits! Our food discussion took off from there, and that is what we have been exploring ever since! So, we have added the study of fruits, vegetables and grains in addition to our usual work. We will cook some interesting grains such as quinoa, buckwheat (Russian), moog lentils (Indian), and massur lentils (Indian). We are also doing some science experiments with vegetables. It has been a wonderful month so far. Thank you for your commitment to the Montessori School of Huntsville. We are grateful for the opportunity to educate your children and help them realize their rich potential. I can hardly believe we have arrived at re-enrollment. Time certainly flies when you are having fun guiding children through the learning process. We never cease to be amazed by the progress made by students and teachers each year. This year has truly been a year for growth. Our toddler program has nearly doubled, and our elementary teachers have enjoyed the opportunity to add to their already substantial training. In our primary classes, lead teachers have been especially pleased with the progress made by our kindergarteners in their focused small groups. In addition to expanding our outdoor classroom in the months to come, we’ve added wonderful materials to our classrooms thanks to your generosity. We understand the financial commitment you make when you enroll your child at MSH. We have worked very hard this year to continue to act frugally while still providing teachers with the materials they need to provide exceptional instruction. In order to improve the salaries of our teaching staff and continue to improve our classrooms, you will notice a slight increase of three percent in tuition. Elementary parents will note there is no longer an increase for upper elementary tuition. We will continue the opportunity for families to curb their tuition cost through the student referral program. A family who recruits a new enrollee to the program will receive a tuition reduction of $100. More information about this program is enclosed on the attached fee list. 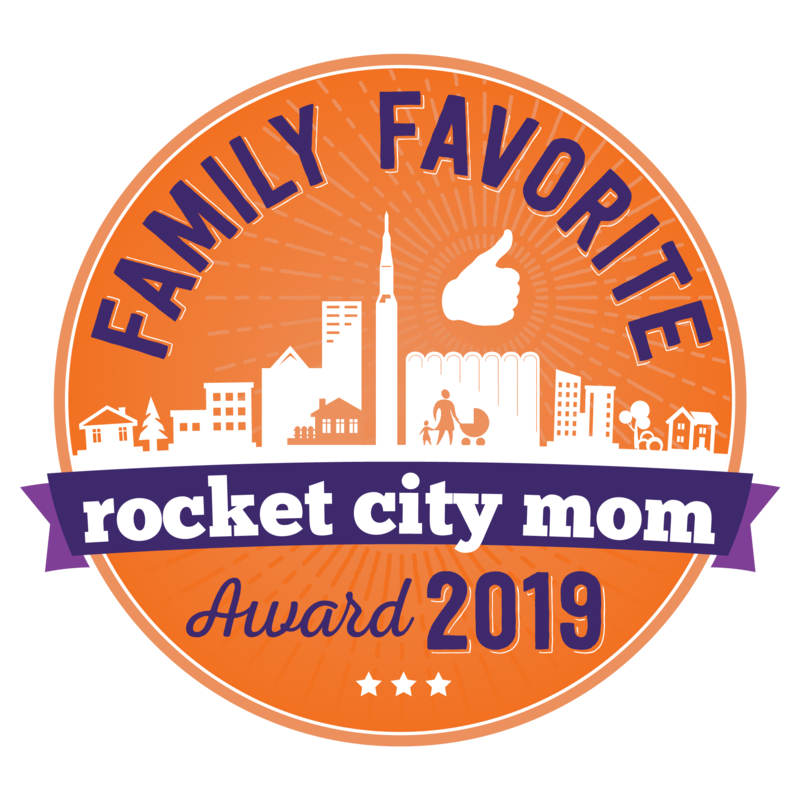 Word of mouth is our greatest recruitment tool, and we want to offer recognition to those families who encourage others to experience the rich opportunities here at MSH. We are also exploring ways to provide financial aid to families who qualify. We know all our parents work hard to provide the very best learning experiences for their children. 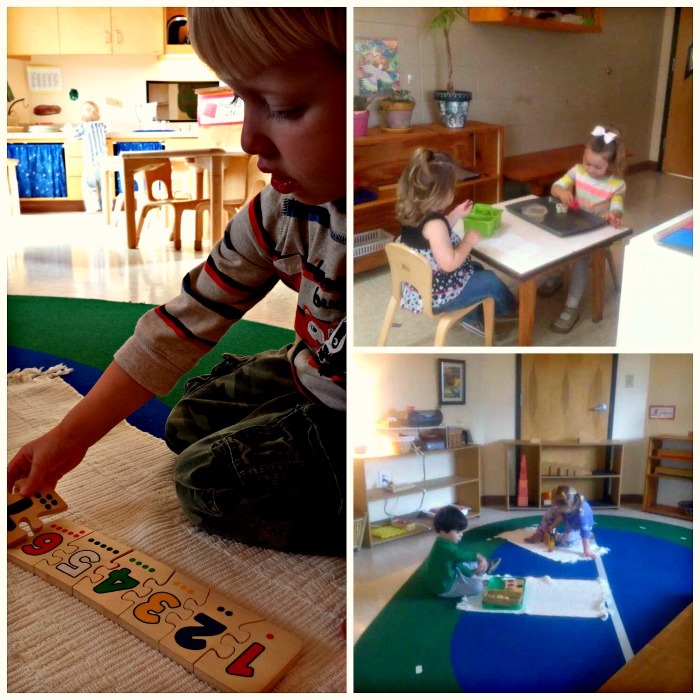 We strongly believe that a Montessori education is the best opportunity you can give your child. It prepares children to deal with a complex world in a competent and confident manner; both academically and socially. We hope you will find that MSH is the best educational environment and will join us for another wonderful year of learning!